Love the atmosphere of life worship? God Is Able CD by the Hillsong worship team combines a fresh collection of 15 tracks and inspiring congregational anthems. God is able is a reflection of the growth, strength and power of the local church surrendered to a creative God. The album is the Hillsong teams 20th annual live release and expresses the grace of God - which has helped Hillsong worship grow in it's reach and influence. 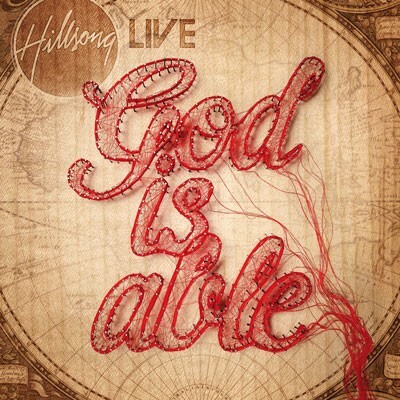 God Is Able CD by Hillsong Live was published by Hillsong in July 2011 and is our 1490th best seller. The ISBN for God Is Able CD is 9320428182463. Be the first to review God Is Able CD! Got a question? No problem! Just click here to ask us about God Is Able CD. Now Playing: Rise Your browser does not support the audio element.